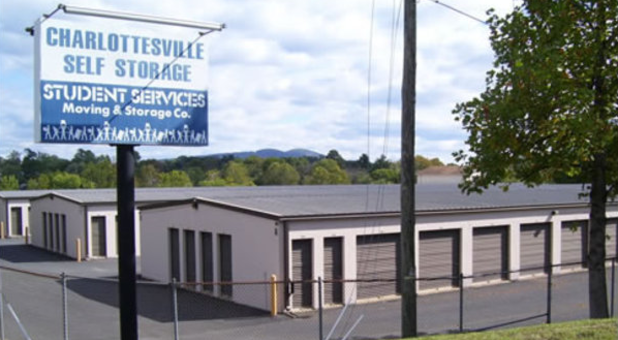 Charlottesville Self Storage is the solution to all of your storage needs. Our facility is located just north of I-64 near downtown Charlottesville, Monticello and UVA. We serve the communities of Charlottesville, Albemarle County, UVA, Monticello, Belmont, Downtown Mall, Palmyra, Keswick, Afton and Waynesboro. Wherever you live in the Charlottesville, VA area, we’re confident that we have a storage unit that is perfectly suited to meet your needs! Don't forget about our 29 North location! 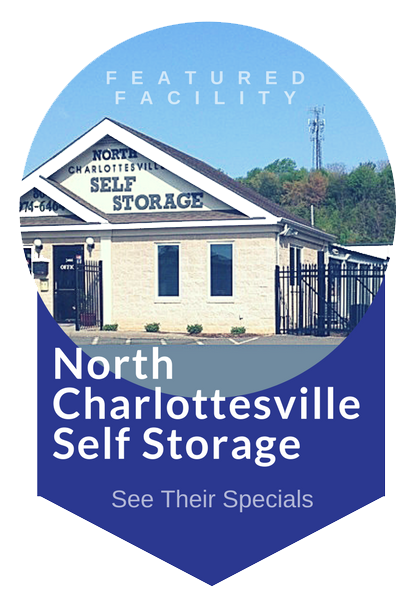 Whatever it is you need to store, you’re sure to find the perfect unit for you at our Charlottesville location! We offer climate controlled units, drive up access, Resident manager and ground level units, and much more! For added convenience, we offer online bill pay to make taking care of your monthly bill easier for you. Pair that with our 24-hour facility access, and self storage couldn’t be better! If you run out of moving or packing supplies in the middle of your move, we have a wide variety for sale at the office. Call or stop by our facility today so one of our managers can help you find the perfect storage solution for you! Yes I would recommend anyone to use this place the staff is very helpful and friendly. very nice storage unit very clean and staff was great and friendly. I had to store my belongings for 3 months in between moves and found Charlottesville Self Storage to be a great value. I was able to get a unit immediately and felt well-informed and comfortable about having my things stored there. They tell you not to leave any valuables, but even beds and dressers have value! They have someone who lives on the property, so I knew that I didn't have to worry that any of my things would be bothered. They just made the whole experience very easy and were very kind! This place is well maintained, easy and well run. 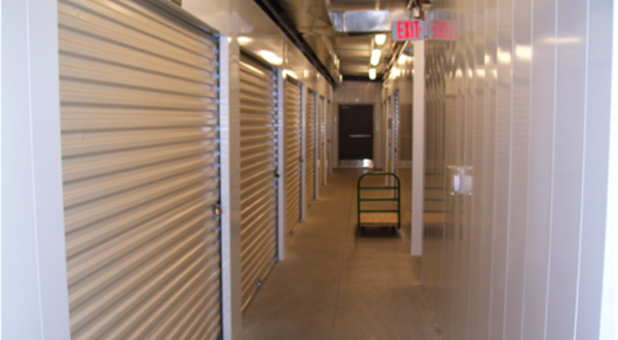 Self Storage auctions are common within the self storage industry and are open to the public. Charlottesville Self Storage has storage auctions throughout the year that are held at our facility. Below are some guidelines to help you when attending a self storage auction. You will need one form of current federal or state issued identification with a photograph and signature on it, such as your driver's license, a phone number where we can reach you if needed, and an emergency contact.You will be required to pay the first month's rent and a one-time $20.00 non-refundable Administration Fee. We have a Resident Manager that lives on the premises for added security. All of our facilities feature computerized gate access and you will set up a unique gate access code at the time of rental to enter the gates. We have a video surveillance system, security fencing, and lighting. Contact the manager at (434) 977-3993 for assistance.